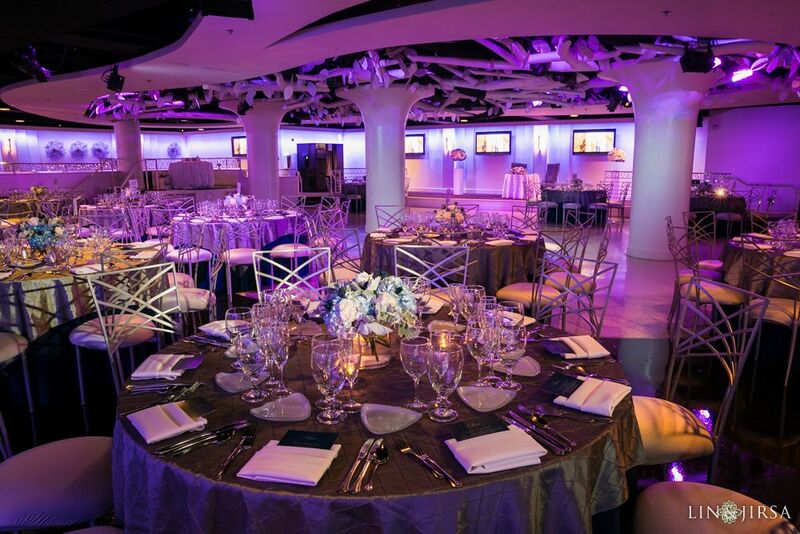 Founded in 2009, Mele Amore is the brainchild of Owner & Principal Planner, Michelle Groom, who worked her way into wedding planning after 8 years of planning and executing large, corporate events for companies such as Target, The X-Games, General Mills, Wal-Mart and Kroeger, just to name a few. 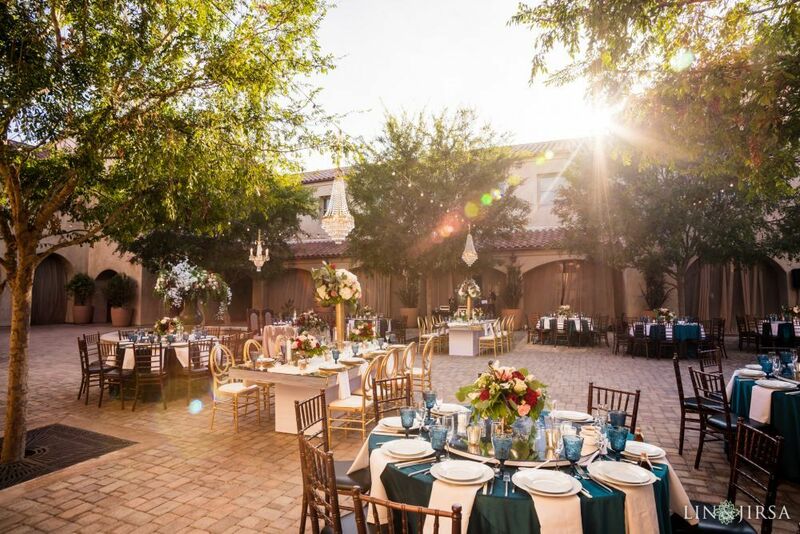 With an ever-growing team of highly skilled planners and assistants, Mele Amore has become a reputable vendor in the industry, marked by their professionalism, eye for style, and the genuine, caring relationships they build with their happy couples. 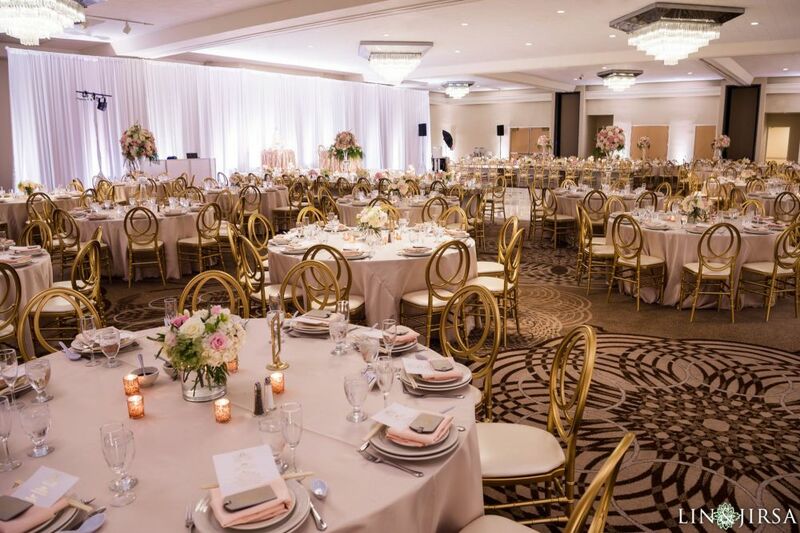 Mele Amore, which means “Happy Love,” stays true to their name, making every effort possible to ensure the planning process is easy, fun and enjoyable for everyone! Lin & Jirsa is always a pleasure to work with! With their professional demeanor, creative energy and the pursuit of excellence, we breathe easy knowing Lin & Jirsa will be there to do whatever possible to make our clients happy. 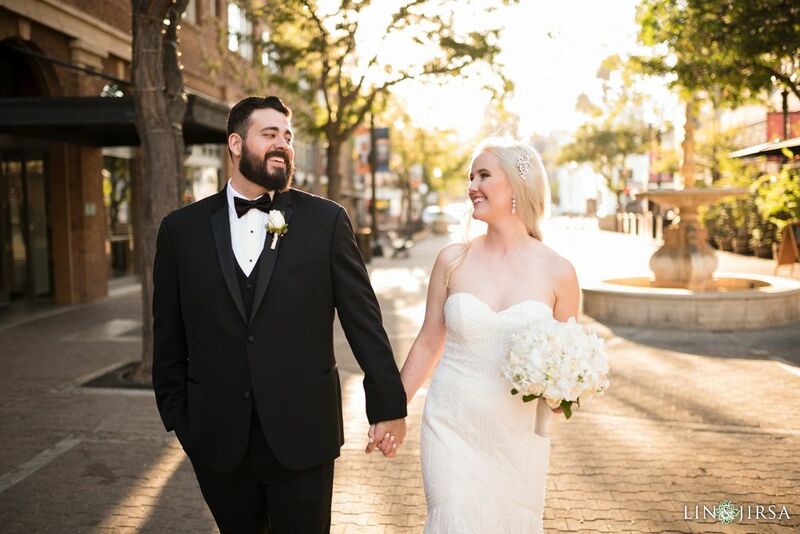 As a team of talented photographers, we trust Lin & Jirsa will capture every meaningful moment throughout the day and provide a polished, chic, finished product. Working with Lin & Jirsa is just as much about the overall experience as it is the beautiful, elegant photos received when all is said and done. They are truly a wonderful team and come highly recommended by Team Mele Amore! 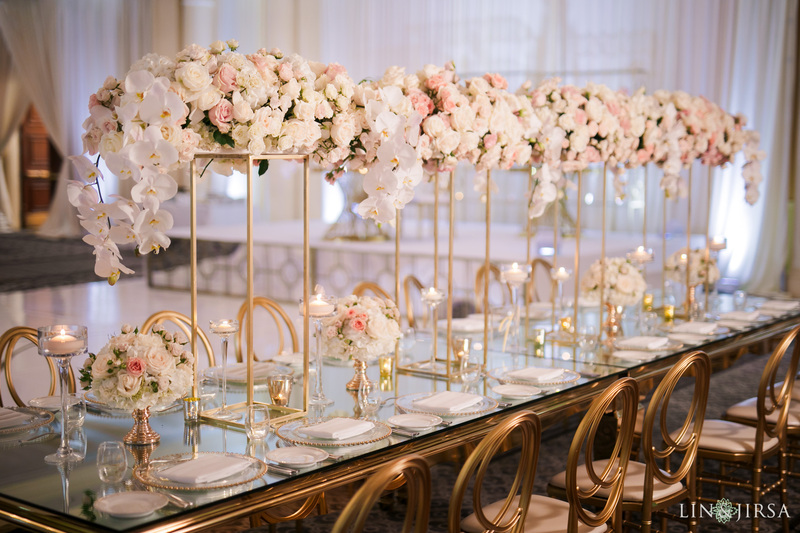 The dedicated team at Mele Amore Weddings and Events and their impeccable attention to detail makes them stand out as one of the best wedding planners we’ve worked with. The wedding day seems effortless under the capable hands of Michelle and her team. 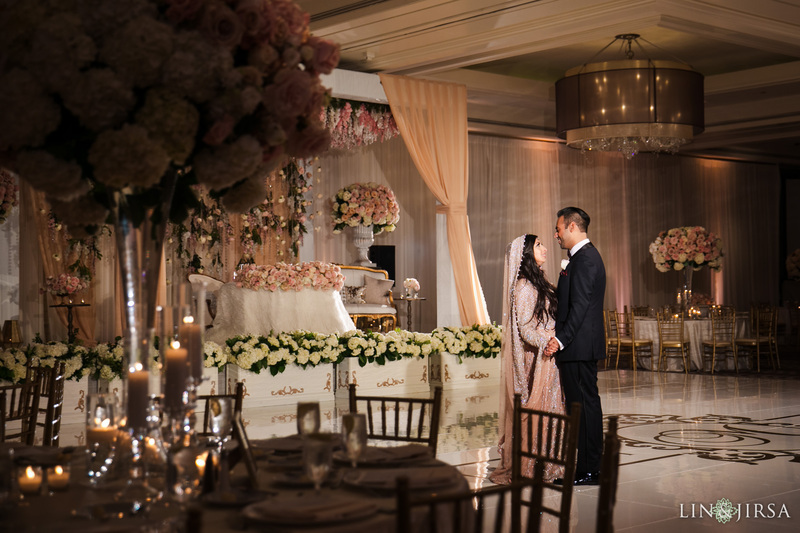 Mele Amore takes care of all the details of the wedding day so the bride and groom can relax and enjoy their day. Their creativity and professionalism makes them an incredible team to work with, and we know that the wedding will be full of photo opportunities. Mele Amore goes above and beyond to ensure that the wedding day is fun, stress-free, and true to their namesake, happy!